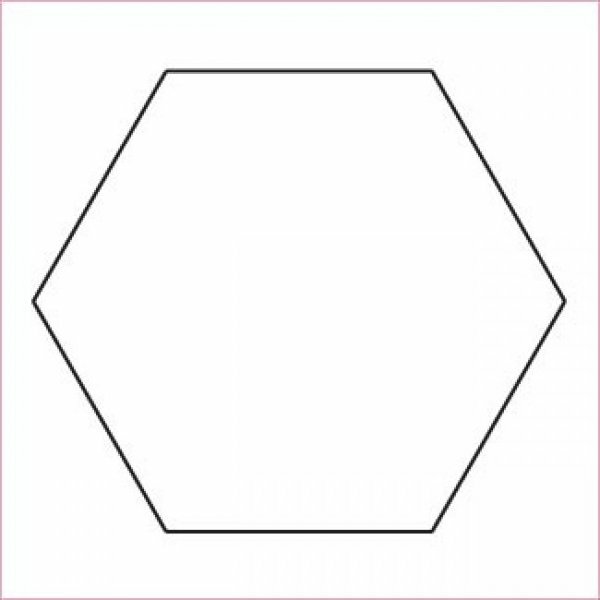 Bulk pack of 1200 5/8" hexagon papers for the Mrs. Billings Coverlet quilt. 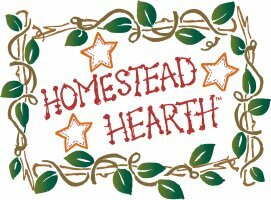 Homestead Hearth....where friends gather for simpler times. Now celebrating over eight years of service and growth at 105 N. Coal in Mexico Missouri.